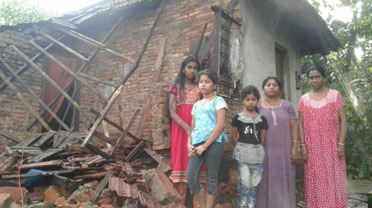 Flooding in India – A report from the THOM Vice-Provincial. Greetings from India! Hope you are all fine? 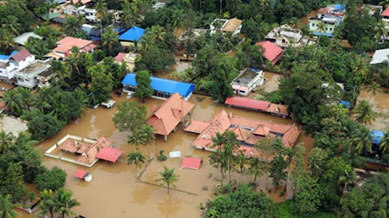 I am writing this to share with you about the present situation of the floods in Kerala. 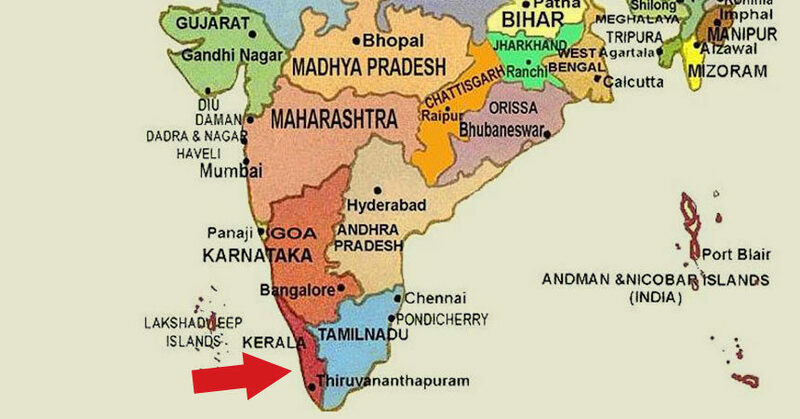 You probably would have seen/heard concerning what has been happening in Kerala these days. As you know, this is the monsoon season in Kerala where it usually rains the proverbial cats and dogs! But, what began as a normal rainy season quickly intensified into very heavy and incessant downpour lasting for the past two months causing massive floods everywhere. 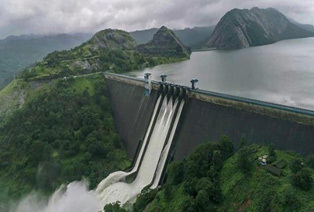 Due to these heavy rains, all the dams in this tiny State (close to 73 of them) were filled to their capacity forcing the authorities to lift their shutters. This undoubtedly caused further flooding and, at times, reaching the second and the third floors of buildings. Besides, due to incessant rains, there had been mudslides in many areas where entire families have been wiped out. As a consequence, hundreds of thousands of families had to be evacuated and put up in temporary camps/shelters run by the government, Church and voluntary organizations. So far, close to 400 people have lost their lives and hundreds more are in critical conditions. Loss of properties, agriculture and livestock is yet to be ascertained. Our own religious are safe, though there had been some damage to our property, especially our novitiate property. Family members of some of our religious have been badly affected but have not suffered any loss of life. For the moment, they have been put up in temporary shelters. Talking to a few of them, they said that they will have to start from scratch! They have lost practically everything! Although there was no request from the government, our communities in Cochin and Palliport have made our places available for any eventual temporary sheltering of people. For two days our community at Palliport made available its facility to accommodate several families. 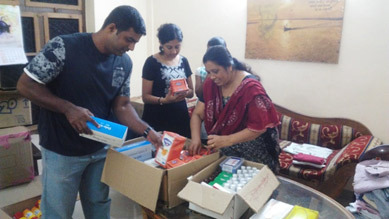 The community in Cochin under the guidance of Fr. Johnson, the local econome, has been coordinating the collecting and despatching of materials to the affected people. He is helped by the pious ladies from the neighbourhood. 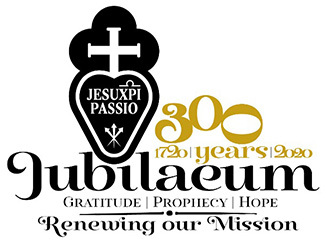 I truly believe that the Charism of the Passion has been a strengthening force for all us to face the reality head on. The collateral damage and loss have been estimated at 100 billion dollars. Almost 50k kilometres of road have been damaged and 120 bridges have been washed away! I am sure it will take many years to bring life back to some sort of normalcy in the State. As the floods are receding and the people are beginning to go back to their houses, the next stage of intervention – reconstruction and rehabilitation – needs to be kick-started. However, there are still some areas where water level is still very high impeding the people to go back. Amidst all the devastation and suffering, one thing that augurs well for India, which has been witnessing communalism and religion-based politics for the last couple of decades, is the fact that everyone, government and private agencies and individuals irrespective of castes, colour or religion have been working together to alleviate the sufferings of the people. With this kind of generosity, cooperation and openness, I am sure we can rebuild our lives. Thank you for your prayers and support.